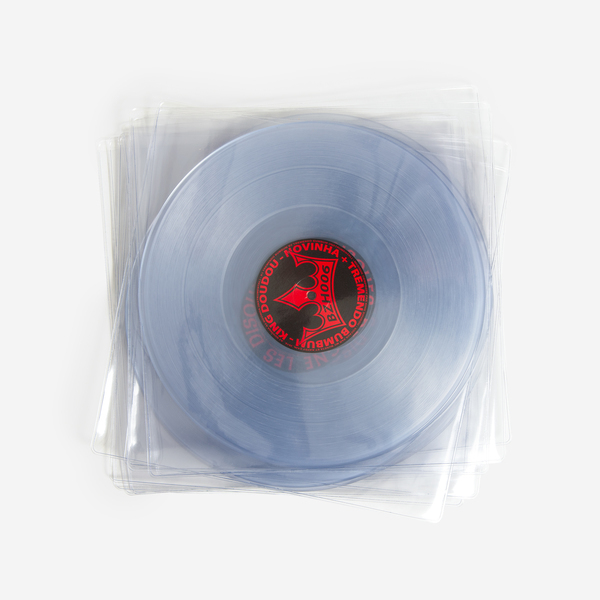 Premo French producer and beat maker for Bad Gyal’s Spanish reggaeton hit ‘Fiebre’, King Doudou answers his call up to the crack squad at Low Jack’s Les Disques De La Bretagne in heavy style, doing gully drill with Baile Funk innovator MC Buseta and yung gun Kaydy Cain on ‘Novinha’, alongside the darker dembow knuck of ‘Tremendo Bumbum’, both replete with grade A instrumentals. Over the past 10 years Doudou has been a central node of globalised bass music in France and Catalonia, delivering heat for everyone from Mad Decent and Mixpak to ZZK and Sound Pellegrino. 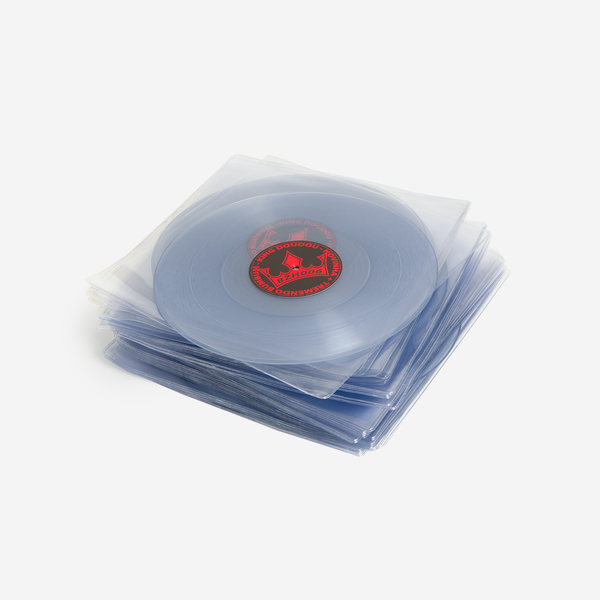 For Editions Gravats’ unruly sister label, Doudou bowls a proper sidewinder with the whipsmart drill vamps and steel-fanged snares of ‘Novinha’ capped by the icy delivery of Kaydy Cain and MC Buseta’s mumbling inflection, while the B-side’s ‘Tremendo Bumbum’ comes looser, wild-eyed with restless reggaeton torque tempered by Buseta’s monotone, paso-doble chat. A dead strong look for followers of new rhythms and voices from the Latinx dancehall. 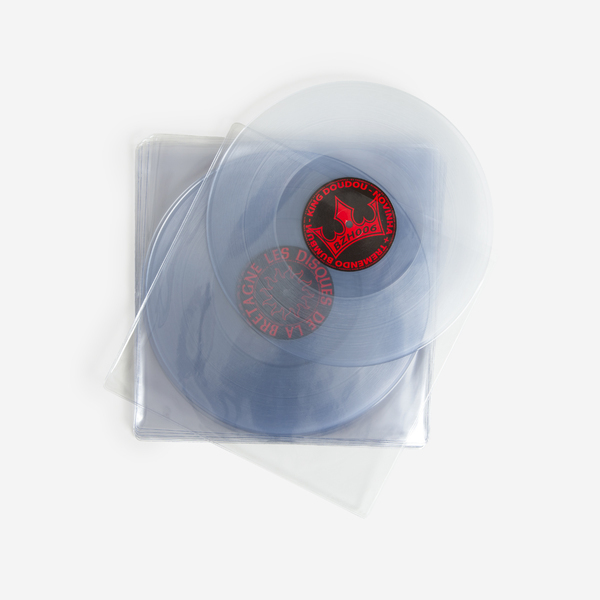 Clear vinyl edition of 300 copies, with an instant download dropped to your account.